New single from Fakken "Tell Me"
I rap about life and many of my lyrics involve my friends that have died of OD's. "Tell Me" its about not giving up, and take every change u get. 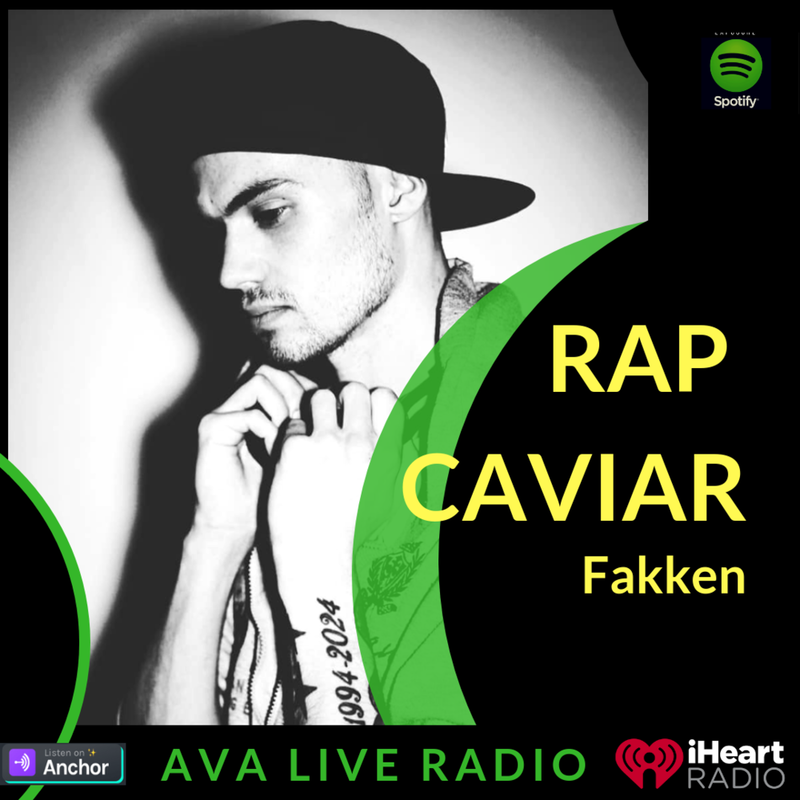 I am a 24 year old Rapper from Nesodden, Norway. I have been rapping for about 8 years and discovered that music is my one true passion. WHY? what do you love about making music?